Take a walk on the wild side with this handy logo’d highlighter. 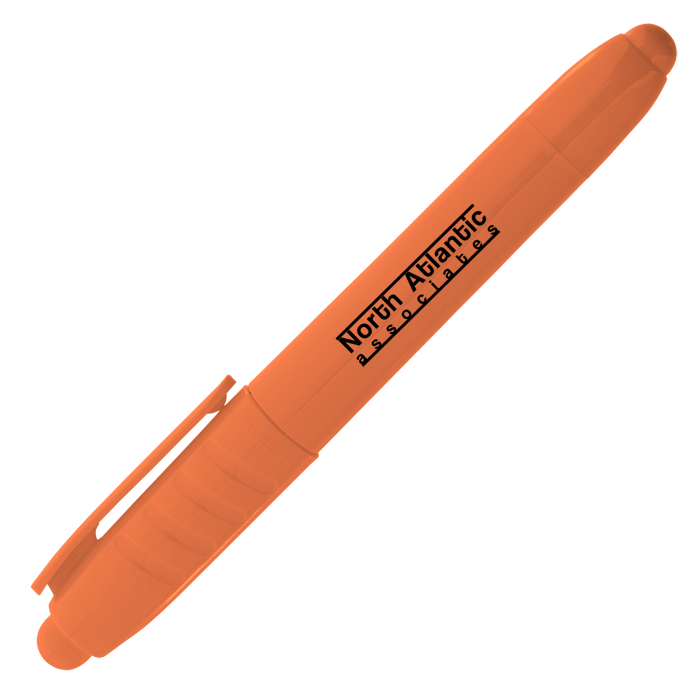 Chunky highlighter features a vibrant plastic barrel and coordinating clip. Chisel-tip marker ideal for marking books, documents, maps and more! Highlighter color coordinates with the barrel color. Your price includes a one-color imprint on the barrel of the highlighter.